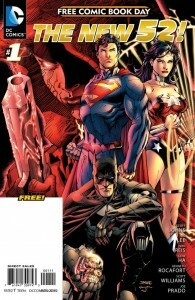 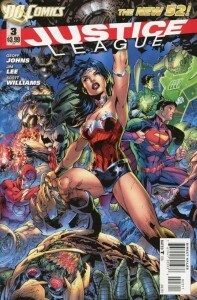 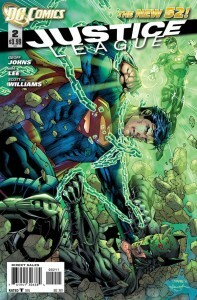 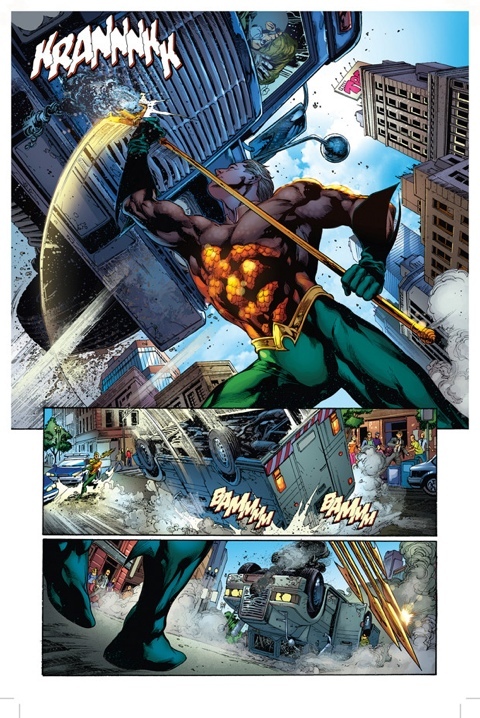 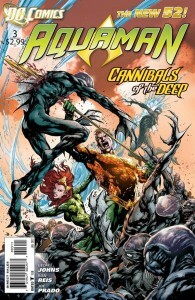 Yesterday saw the highly anticipated release of DC Comics’ Justice League #2 by Geoff Johns and Jim Lee. 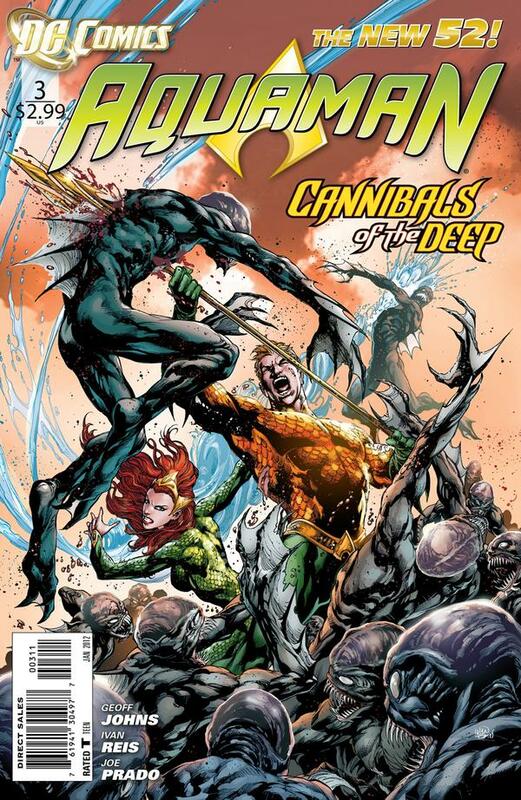 This was the title that ushered in DC’s line-wide relaunch, The New 52, when it debuted back in August and is helmed by the company’s top two creators/executives. 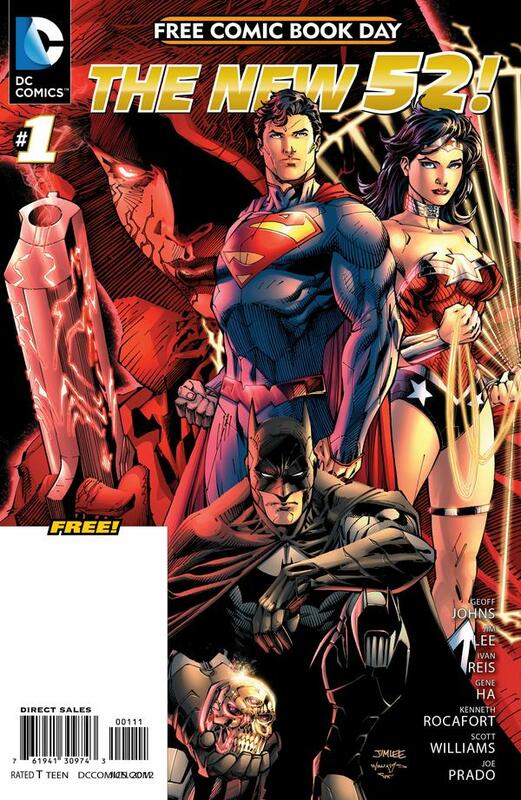 A lot of eyes are on this series that tells the story of the first adventure of the Justice League, and there’s are lot for readers to enjoy here as the cast expands, the threat emerges and the marquee heroes of the DC Universe come together. 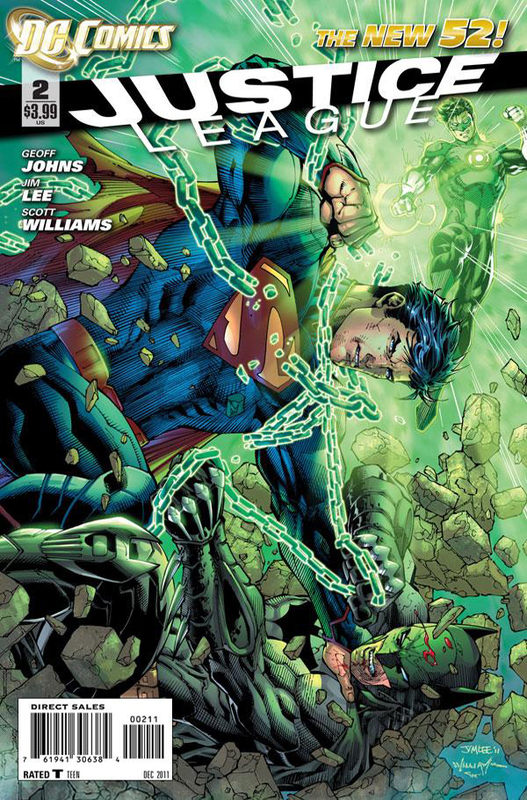 Spoilers for Justice League #2 will follow.